Back to school! It’s the PHD Podcast! 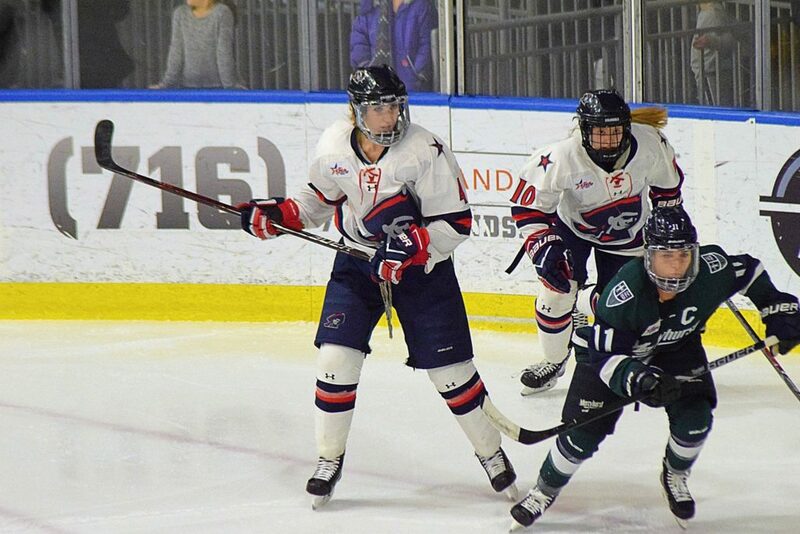 This week Mitch discusses the Hockey Canada National Development team with Robert Morris defender Kirsten Welsh, the 15 year anniversary of the RMU Men’s program with PHD writer Gary Heeman, and so much more!